The Defense Advanced Research Projects Agency (DARPA) intends to meet the goals of its Aircrew Labor In-Cockpit Automation System (ALIAS) by Sept. 30, which is the end of the current fiscal year. After that, DARPA expects one or more military services to fund the integration of the technology on aircraft. DARPA funded ALIAS at nearly $17.2 million in fiscal 2018 and $10 million in fiscal 2019 but has requested no funding for the program in fiscal 2020. The latter "decrease reflects program completion," according to the Pentagon justification book on the fiscal 2020 DARPA budget request. ALIAS will allow "affordable, rapid automation of selected aircrew functions across a broad range of aircraft," according to DARPA. 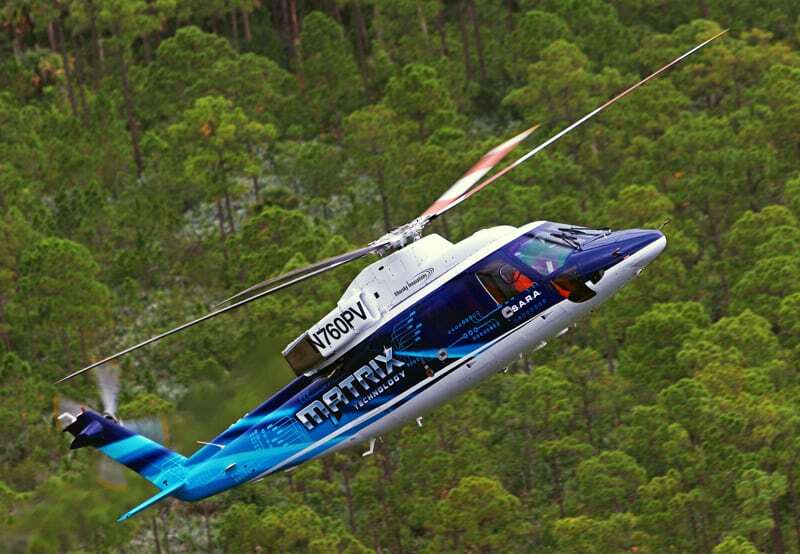 Launched in August 2013, Sikorsky's Matrix technology appears to be key to the company's efforts to break into the urban air taxi market. Developed through ALIAS, Matrix is a drop-in retrofit kit that introduces autonomy into existing aircraft to lighten the workload on human crews. 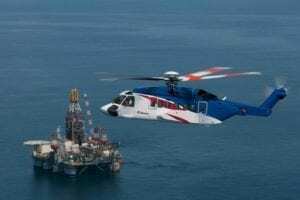 Other Matrix applications are also possible, including offshore oil, emergency medical services, and search-and-rescue missions. "A fundamental tenant of the ALIAS framework is portability across platforms," DARPA said. 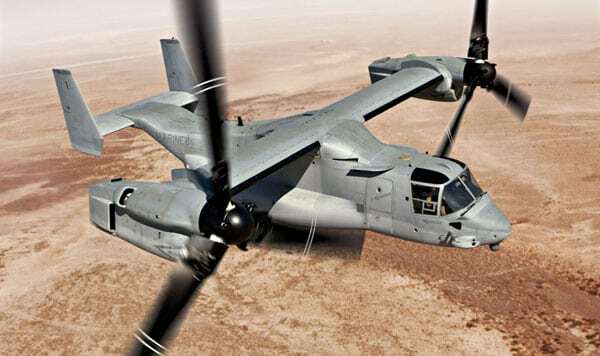 "The program has already successfully demonstrated this portability across fixed and rotary wing aircraft, both military and commercial. We anticipate we will have additional information available later this year regarding potential integration for military aircraft." Last fall, the U.S. Army tested ALIAS on the Sikorsky Autonomous Research Aircraft (SARA), a modified S-76B. Sikorsky plans to test ALIAS on a UH-60M Black Hawk in the coming months. The ALIAS Black Hawk will be used to test the system in realistic combat missions. ALIAS will enable obstacle avoidance and controlled flight into terrain while allowing the pilot to focus on being the mission commander, yet the pilot is still able to interact with ALIAS to re-route the aircraft or re-plan, as needed. DARPA believes the flexibility of ALIAS, which allows adjustments and third-party applications, will ease the move to automation across the military. ALIAS will "develop tractable approaches to rapidly capture crew station specific skills and aircraft unique behaviors," according to DARPA. 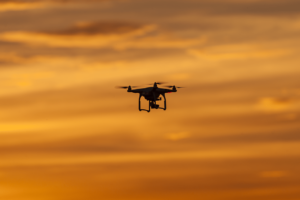 "To accomplish this, ALIAS will leverage recent advances in perception, manipulation, machine learning, reusable software architectures, autonomous systems architecture, and verification and validation," according to DARPA. "ALIAS will culminate in a demonstration of the ability to rapidly adapt a single system to multiple aircraft and execute simple missions. This reliability enhancement capability will enable new operational concepts for reuse of existing air assets and allow a reduction in the number of aircrew required." 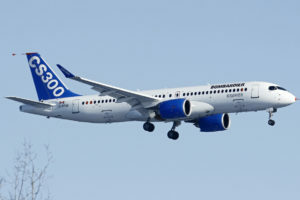 By the end of fiscal 2019, DARPA plans to proceed "with system installation and integration on a commercial aircraft with enhanced capabilities" and to complete "system installation and integration on multiple aircraft," according to the DARPA fiscal 2020 budget justification document.